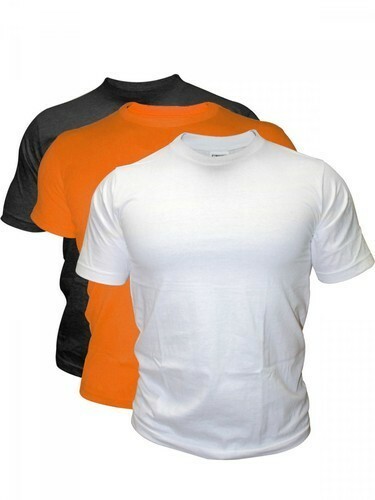 We are one of the leading manufacturers and suppliers of Readymade Garments. Our products are much appreciated for their attractive attributes such as throbbing colors, advanced trends, smooth finish and skin friendliness. We are one of the leading manufacturers and suppliers of Readymade Garments. Our gamut of Mens T Shirt, Ladies T Shirt and Ladies Top is estimated zenith of fashion and feed to the requirements of growing market outline. Our products are much appreciated for their attractive attributes such as throbbing colors, advanced trends, smooth finish and skin friendliness.